It’s registration time once again! 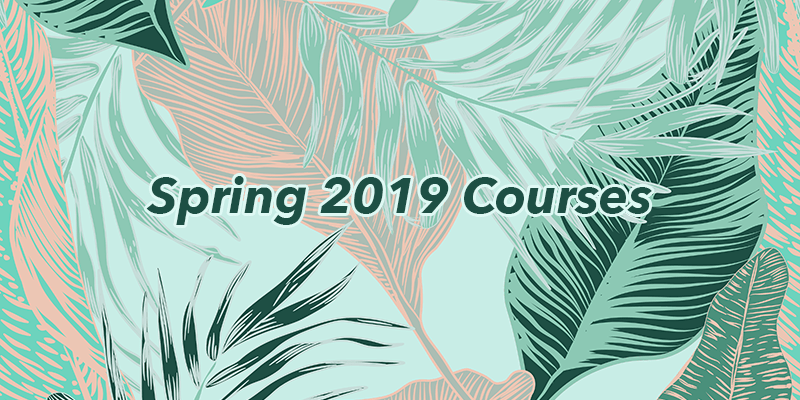 If you or someone you know is interested in taking Southeast Asia-related courses at UH Manoa in the spring, you can click over to our curated list: UH Manoa Spring 2019 SEA courses. Registration periods are listed in the university academic calendar.